Whether you’ve always imagined an outdoor garden affair or a glamorous ballroom experience, Saphire Event Group has the setting and team to make your vision a reality. With over 40 years of experience in planning and creating special events, we have the skills and resources to ensure your event is flawless. 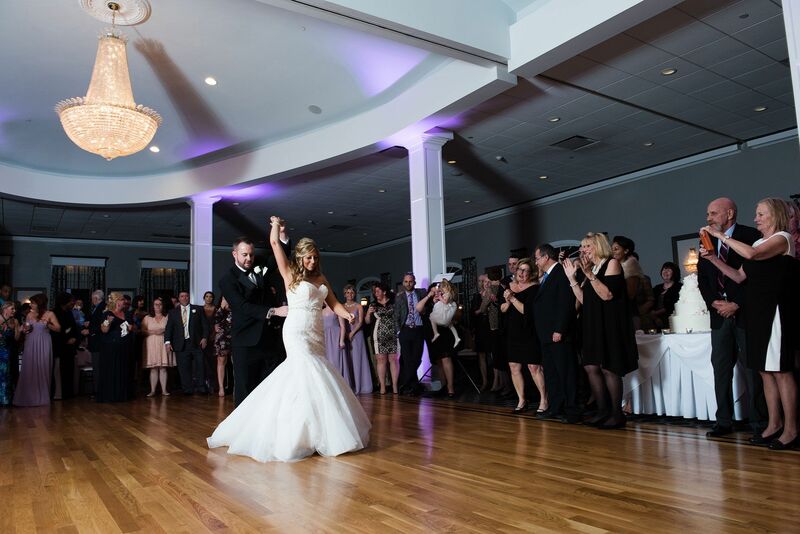 Our venues serve as a backdrop to some of the South Shore’s most inspired events, thanks to a dedicated team of event professionals whose job it is to make sure you never miss a moment of fun on your big day. From set up until your last guest leaves the dance floor, we’re here to ensure that you and your crew have the best day ever. Our full-service planning and attention to detail leaves nothing to chance. We focus on the big picture, so you can focus your energy on the dance floor. Whether it’s the signature cocktail you had on your first date or a custom hors d’oeuvre, our culinary team is ready to inspire your taste buds. From the first tasting to the last dance, your celebration will be in capable and experienced hands with a designated team for your event, and your event alone. This venue is THE BEST on the South Shore! From the moment we took a tour, we knew we were in good hands. Every single person who works there is friendly, professional and knowledgeable. Our guests are still raving about the time they had. The food was amazing - so many guests said it was the best wedding food they've ever had. Thanks again to The Villa and SEG - you made our day one to remember! 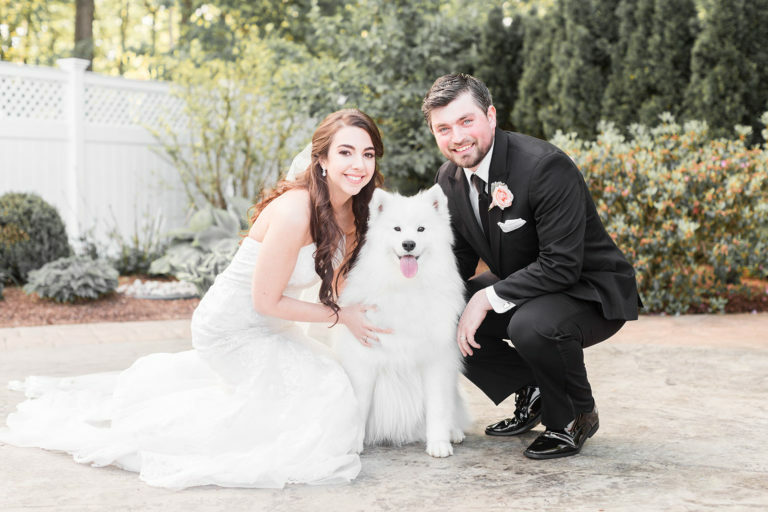 We were so happy to share our day with our closest friends and family members (and our fur baby, Kira!). The gardens at Saphire were perfect and the food was amazing. We got so many compliments on every single item of food (those cookies are ridiculous!). The staff was kind to everyone and there for us whenever we needed something. We really can’t think of anything that could have gone better! 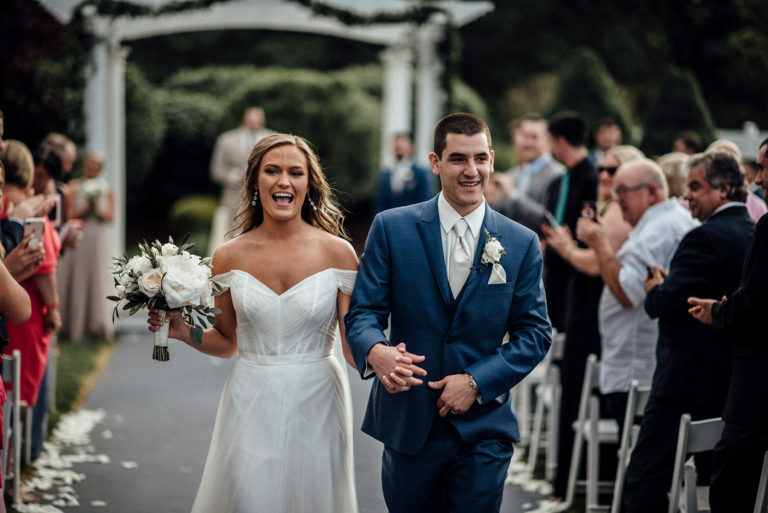 From the beauty of venue, to the amazing staff, and the whole process from start to finish (even the little touches and staff reaching out after the wedding), we could not have had a better experience. 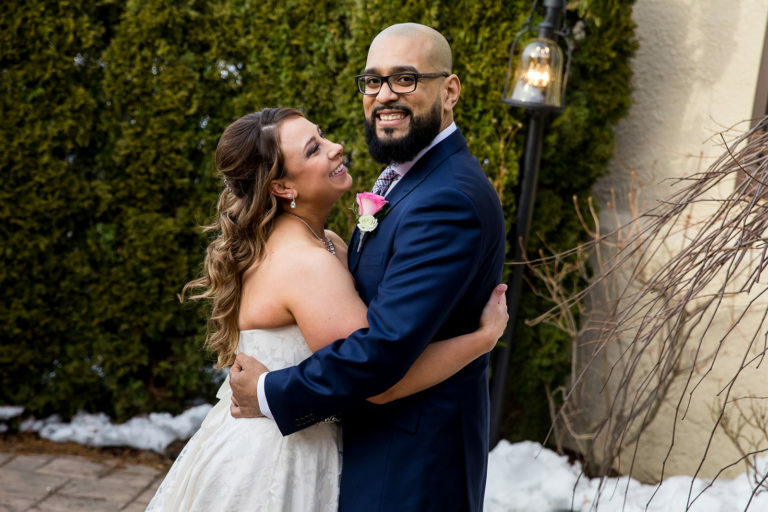 Our wedding was more than we could have ever imagined!